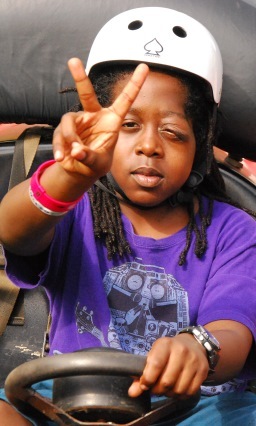 NF Midwest provides Camp New Friends with funds to make it affordable for all kids with NF from the Midwest. No child from our region is left behind. 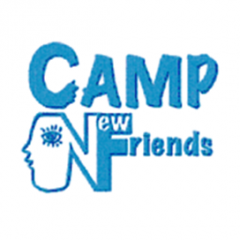 NF Midwest supports and sends children with neurofibromatosis to Camp New Friends a camp run by the Brainy Camps Association which is a subsidiary of Children’s National Health System. The temporary home for Camp New Friends is at Blue Ridge School in St. George, VA located 20 miles from Charlottesville and 2 hrs. from Washington DC. Brainy Camps is making exciting plans to build their own campsite to fulfill their dream of expanding their camps and offering year-round programming to campers! Going to Camp New Friends creates memories and support that last a lifetime! 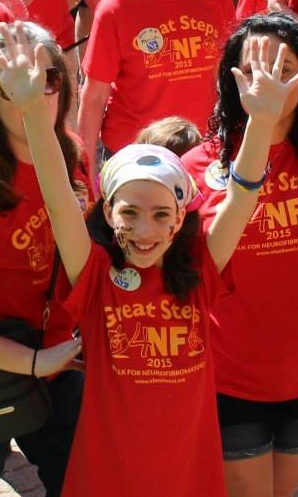 NF Midwest is proud to sponsor children with neurofibromatosis to Camp New Friends in Virginia this summer. Spending a week at camp with peers and adults who live productive lives with neurofibromatosis gives hope to campers for their future. Campers share how Camp New Friends is the highlight of their summer, how awesome it is to be with kids just like themselves, where they don’t feel different. 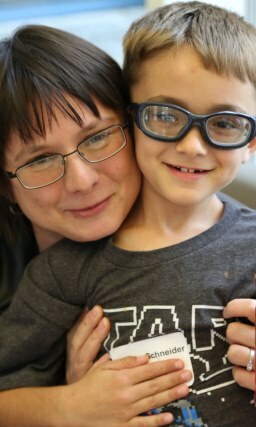 This experience helps them to learn more about their neurofibromatosis, increase self-esteem, improve social skills and personal responsibility, all in a supportive, fun filled environment. 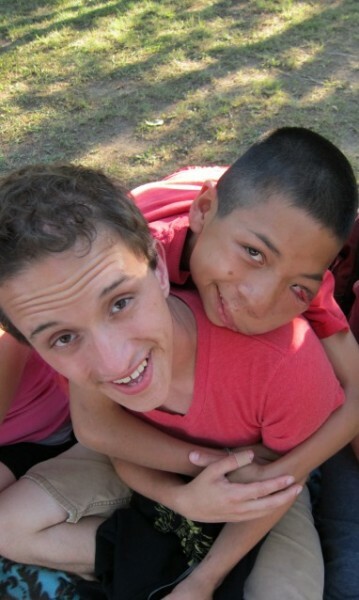 Applications for camp and for financial assistance are taken by Camp New Friends. Camp New Friends awards the camperships and travel assistance, NF Midwest then provides the funds for those in need from our region. In February 2015 some of our campers and their parents stopped by the office to give video testimonials about camp and to thank the donors who made it possible. Watch them and be sure to check out the “blooper reel”. Support the Kids! Donate for Camp! You can help change a child’s life – give them the gift of Camp New Friends, a life changing experience. Join us and become one of the biggest cheerleaders in the lives of our children. I recently learned I have NF1 at the age of 29. 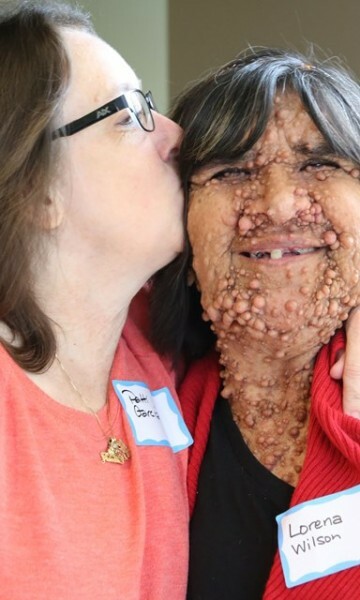 Iam blown away with how fast these tumors are growing and haven't got a clue how to start, where to begin , or if I even want to know anymore [about] this . My heart is broken.... I took pride in my appearance and being a young female it's hard to explain to anyone that these are not warts or STDs. I just need help with excepting the reality of my condition, so thank you from the bottom of my heart for reminding me I'm not alone and giving information to guide me in the right direction. I can do this because you have given me the tools to get started. Other websites send me in circles leaving me with more questions then I began with. So once again THANK YOU FOR CARING.